Last years ComicCon was a sad day for fans of The Vampire Diaries and The Originals. 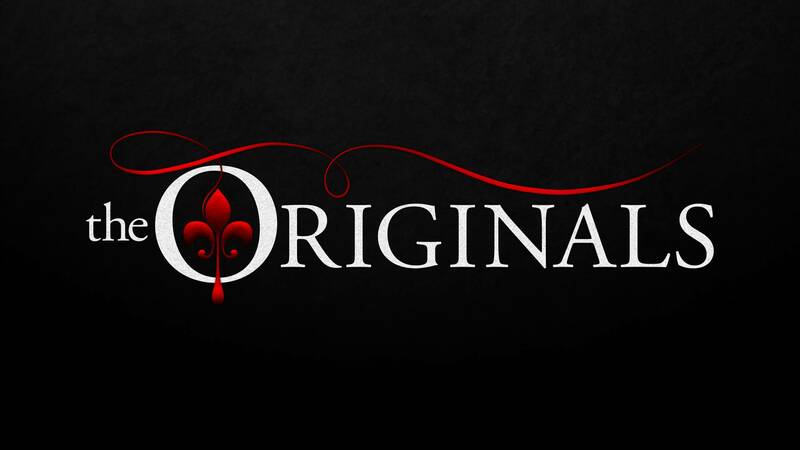 After the first one ended in March 2017, Julie Plec had announced that The Originals will also come to an end after the fifth season. But now it seems that Mystic Falls will be once more the starring place of a plot by Plec. The new series will form around Hope Mikaelson played by Danielle Rose Russell. It will probably also feature The Salvatore Boarding School for the Young and Gifted as the newest addition to the cast is Matthew Davis. Fans will know him as Alaric Saltzman. These both are joined by the possible love interest for Hope from the last season, Aria Shahghasemi. But don’t get too excited. Even as they have said it is possible for familiar faces to appear throughout the series, there aren’t any more familiar people on the cast at the moment. And it isn’t even certain that this spin-off will happen at all! As word spreads, they won’t make a pilot episode but a video presentation for a limited audience. And then maybe the spin-off will get straight to season order. Even though this spin-off hasn’t got an order yet, fans can be excited about the fifth and last season of The Originals airing on April 20.